Here are eight elegant hairstyles to give you some hair-spiration! This is such a beautifully elegant hairstyle, and while it may look difficult to create, the French Twist is not actually too challenging. Ombre hair has been so popular recently, and this is a trend that isn’t going anywhere. So, why not embrace it for a special occasion? It’s a hair coloring style that makes use of a color gradient. Usually, the roots are darker and the ends are lighter. It is quite a specialized technique, but one well worth adopting when you really want to make a statement. Not sure which colors to go for? Worried that some of those ombre ideas may seem too “out there” for a formal occasion? 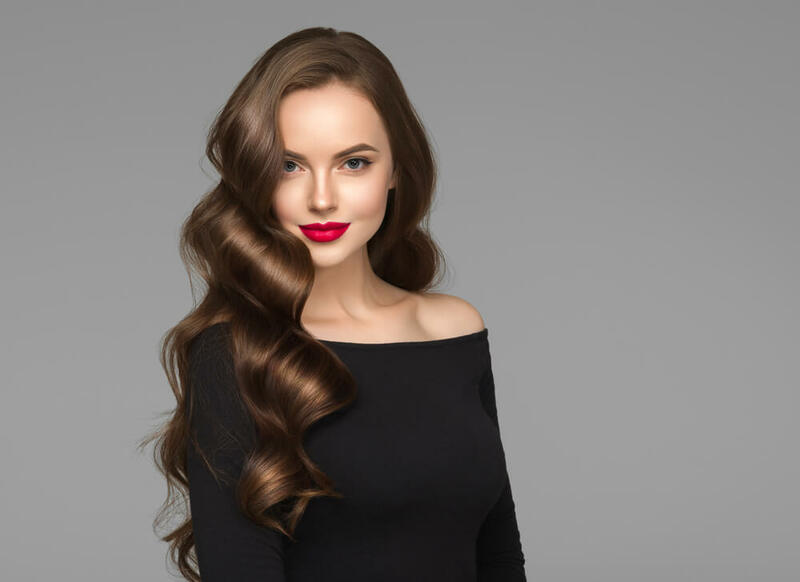 This smoothness and sleekness that beautifully straightened hair can have will tone your colors down slightly, giving your look a sophisticated elegance. Ponytails are nothing new, but a bouffant ponytail helps to give this classic style some extra shape and texture, making it perfectly suited for a formal occasion. It is believed that this hairstyle was originally invented for Marie Antoinette herself, thanks to her personal royal hairdressers. This is a hairstyle that works with just about every hair texture and type. However, if you have fine or thin hair, this is a style especially worth trying, since it will give your hair so much extra volume. This style works better when your hair has not been freshly washed, as this gives it extra hold and stability. 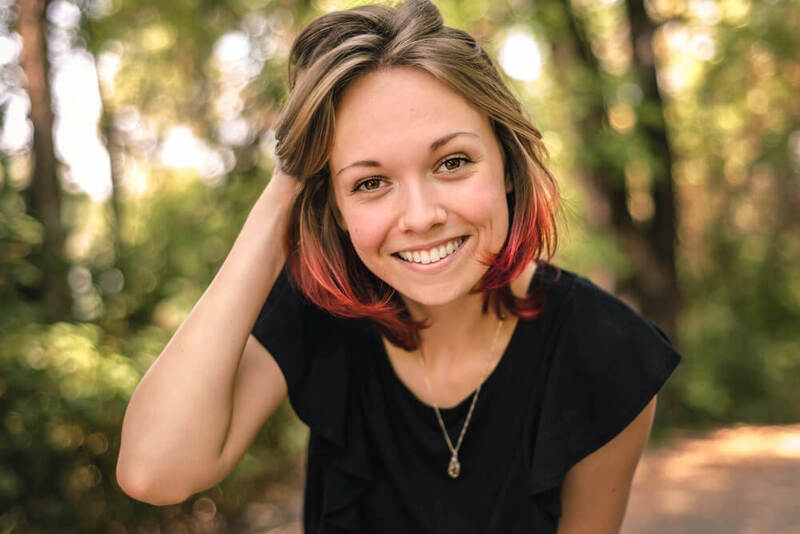 Bobs have always been a popular style, and there are so many different variations of the classic bob out there. The style first made an appearance in the 1920’s, and has stuck around ever since. While there is definitely a sophistication to a straight and angular bob, a softer touch can often be even more elegant. This is an easy and low-maintenance style to create, especially for those who already have a natural wave in their hair. Wondering what you would need to do to give your bob a tousle? Wash and condition your hair, before flipping your head over and drying it with your hands, until it is almost dry. Then, apply some sea salt spray to your locks, along with a heat protectant product. Use your hands to gently scrunch up sections of your hair – this is the part that gives it some volume and texture. Take random sections of your hair and wrap these around a curling iron. Once you are done, run your fingers through your waves to loosen it all up, and finish off with a layer of hairspray. 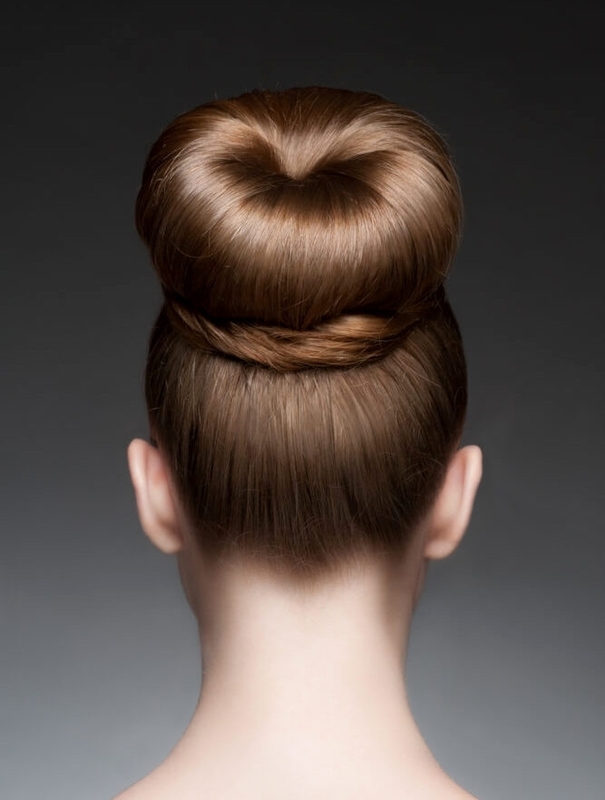 Chignon is basically a French word for “bun”, meaning that a chignon can refer to just about any updo. Well, this is a fun one to try, and you have complete control over how neat or messy you want the final look to be. No one would argue about a sock bun being elegant, especially after this style has been seen on so many different celebrities lately. The secret to a sock bun lies in the tools that you use. Ever wondered how the sock bun got its name? That’s because it originally made use of a sock to give the bun its height and shape. Many still use a sock for this today, but you can purchase a foam donut designed for this purpose if you do not have any old socks that you are willing to cut up. Tie your hair back into a ponytail. The height of your ponytail will determine the final height of your bun. Take your foam donut and pull the end of your ponytail through the hole. 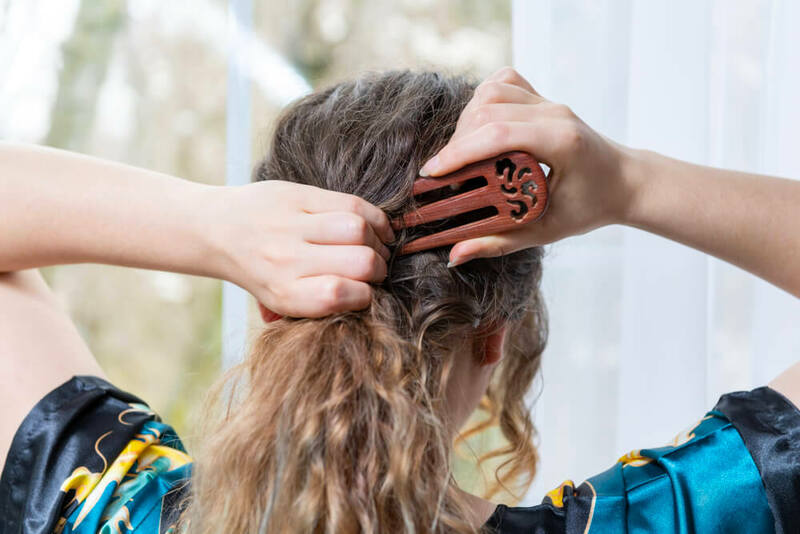 Slide the donut a few inches along your ponytail, holding your ponytail so that it is pointing up towards the ceiling rather than down towards the floor. Take the ends of your hair and pull these around the donut. Then, roll the donut, along with your hair, downwards. As you go along, you will need to continue splaying your hair around the donut, which does get easier the further along you get. Once you get to the base of your ponytail, your bun should be firmly held in place, and the foam donut should be hidden from view. 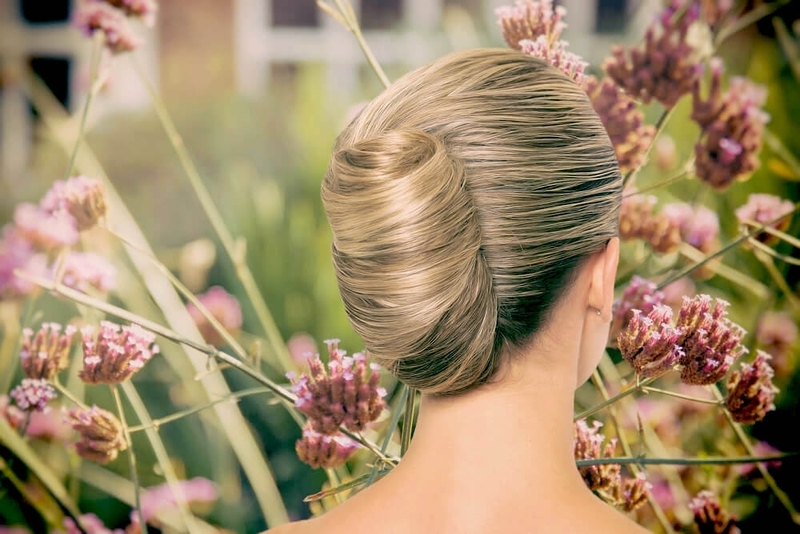 Give your hair a spritz of hairspray and then head off for your special event! S waves, which are also known as Scandi waves, first hit the headlines a couple of years ago. When they did, many referred to this styling technique as a game-changer. Because it created absolutely perfect S-shaped waves in no time at all. It all comes down to using a flat iron rather than a curling iron! Start with wet hair, rough drying it with your fingers. Then, apply some duck bill clips to your hair to create the S-shapes, spacing these about two inches apart. You can pull at the hair in between the clips if you need to emphasize the shape. Once you have done this, remove the clips and use your fingers to scrunch up your hair. Then, section off small portions of your hair and quickly go over these with a blow dryer to set them. Take small sections of your hair and fold these into S-shapes, before holding your flat iron over each section to set them in place. Keep doing this as you work your way down your hair, and then finish off with some smoothing serum and some hairspray. You can skip the duck bill clips and simply create the S-shapes with your fingers, before using your flat iron on them. Okay, so you won’t win any creativity awards by going for a high ponytail, but this is a fail-safe look for when you need a quick but elegant hairstyle. Now, as simple as a high ponytail may be, many people struggle with getting theirs to look smooth and sleek. 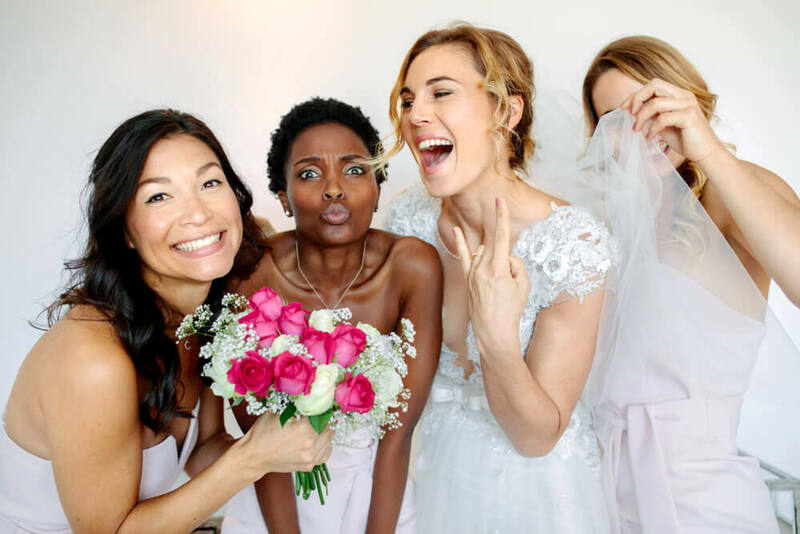 No matter what your formal occasion may be, these eight hairstyles range from simple to compex, meaning that you will be completely covered. 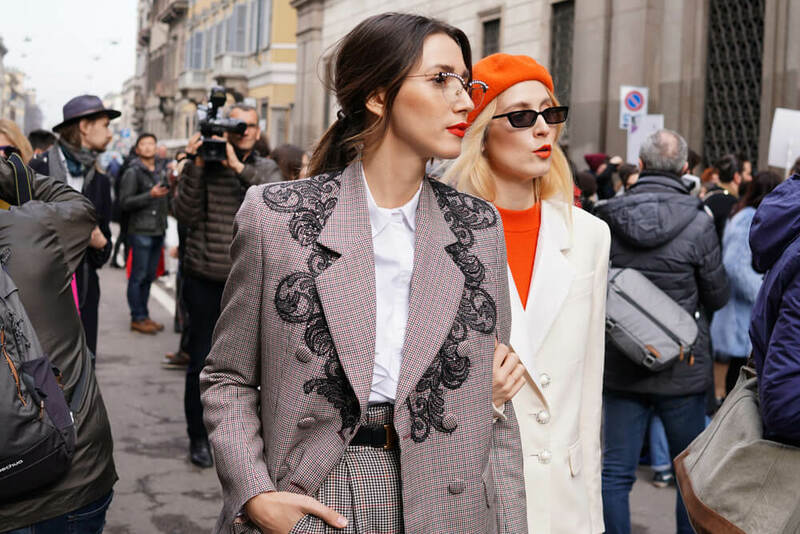 Nevertheless, make sure that you practice your chosen style a couple of times before the big event, to guarantee that you have no problems at all when it comes to creating the style on the actual day.